PORTRAIT SESSION: Client is guaranteed up to 20 minutes of shooting time. 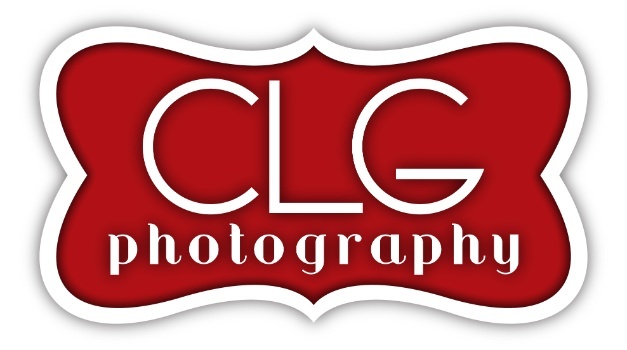 COPYRIGHT: All images are copyrighted to and remain the property of CLG Photography. CLIENT’S USAGE: Client is obtaining prints for personal use only, and shall not sell said prints or authorize any reproductions or enter into any contests.